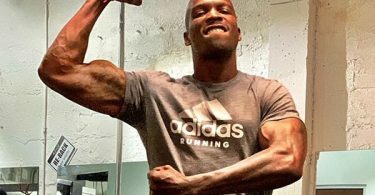 The Pittsburgh Steelers Antonio Brown saga appeared to hit a potential lull until AB decided to tweet through it and things got a little weird. There’s too much miscommunication, too much … diva. I’ve heard so many stories — I like Antonio — he plays as hard as anybody on Sunday, and he practices hard. He’s just gotta make better decisions off the field, be on time, do some of those little things. Bruce Arians remember Antonio Brown as a legitimate weapon back in the day. He was the hardest working. 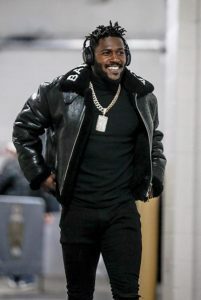 He and Emmanuel Sanders, boy they went after it because [Steelers head coach] Mike Tomlin used to tell them, ‘Two dogs, one bone.’ And at that time, we had Mike Wallace, Hines Ward — I mean, we had a pretty good run for one of them to get on the field. By the end of the season, they were both winning for us to go to the Super Bowl. Back in 2010, AB was hungry and wanted to make a name for himself. These days he’s one of the most talked about players and he’s become comfortable. 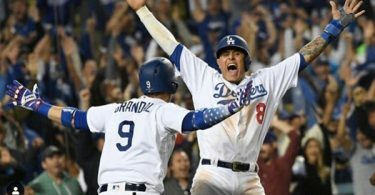 Many call him selfish, but the drive is more of cruise these days, though he still brings it when needed. 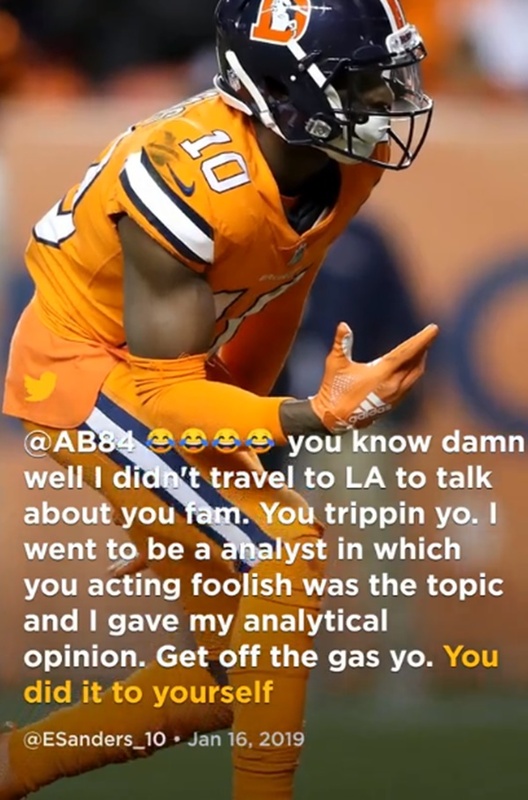 This is why AB was triggered and sounded off on social media in the direction of Arians and former Steelers receiver Emmanuel Sanders, now with the Broncos. He didn’t draft me he drafted @ESanders_10 same guy who missed rehab to go on networks to talk about me on situation he have zero clue! 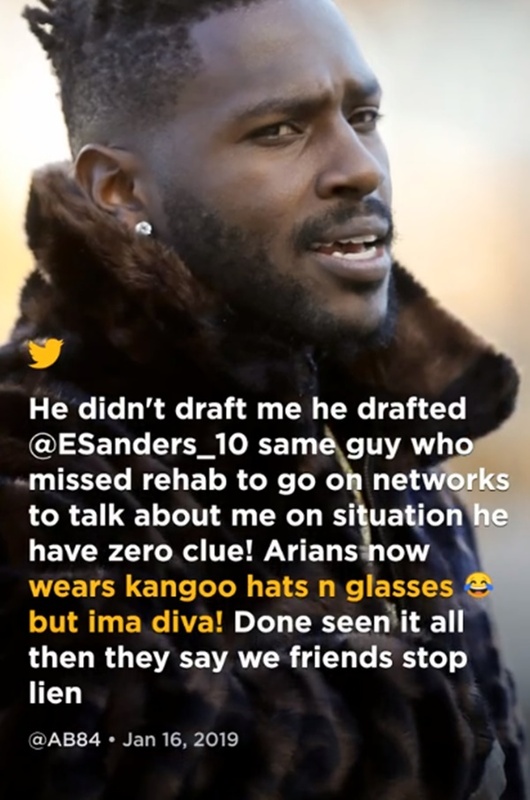 Arians now wears kangoo hats n glasses ? but ima diva! Done seen it all then they say we friends stop lien. Brown more or less called Sanders a hypocrite for skipping rehab to appear on NFL Network and say Brown disrespected the Steelers. Since the disastrous Week 17 AWOL situation involving Brown and the Steelers, cooler heads could prevail which means that the team could press on with Brown by keeping him on the roster rather instead of a trade. 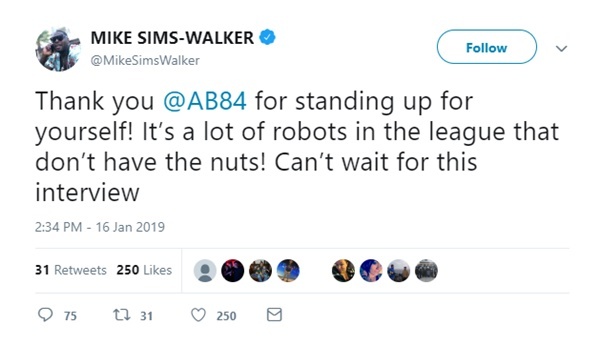 Fellow wide receiver Michael Anthony Sims-Walker, who recently played for the Canadian Football League’s Winnipeg Blue Bombers thanked AB for standing up. Thank you @AB84 for standing up for yourself! 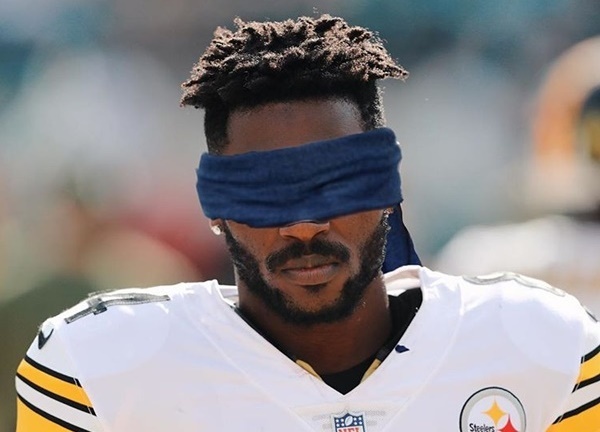 It’s a lot of robots in the league that don’t have the nuts! Can’t wait for this interview.